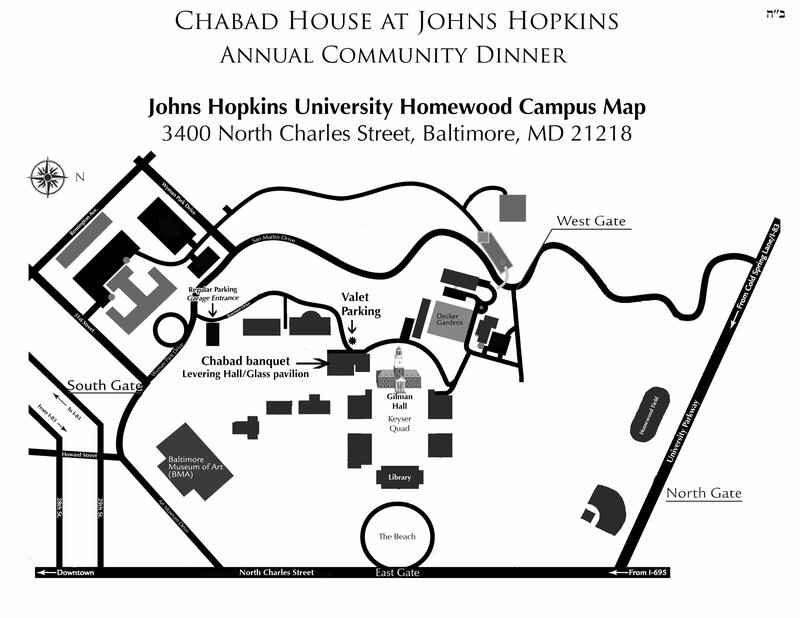 Chabad at Johns Hopkins provides social, educational and leadership programming for young college students. Chabad at Johns Hopkins Hospital provides a wide range of services, resources and support to patients and their families, as well as to vulnerable individuals and families in need. 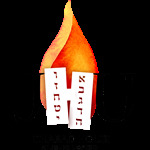 Chabad's Friendship Club is dedicated to offering friendship and acceptance to children, teens, and young adults with special needs regardless of their disability, while empowering teenage and young adult volunteers by building their leadership skills as we foster the values of altruism and volunteerism. The Friendship Club program provides respite, renewed strength, comfort and peace of mind to the parents of these special children, while simultaneously heightening the community's awareness, sensitivity and sense of responsibility to individuals with special needs, ultimately embracing them.